Virtual Private Networks have changed the way we surf the net. it has increased the freedom to surf the internet. With it we can easily bypass the censorship on the internet. Not only this, it also helps us in increasing our online security. Today the rate of cybercrimes is so high that every house needs VPN to ensure online security. PPTP stands for point to point tunneling protocol. PPTP works for the remote access applications. It also works with LAN internetworking. It extends point to point protocol for usual dial-up networking. It works on a client server model. As far as Microsoft window’s and OS lion x users are concerned, well they need not to worry because it is present in these operating systems by default. 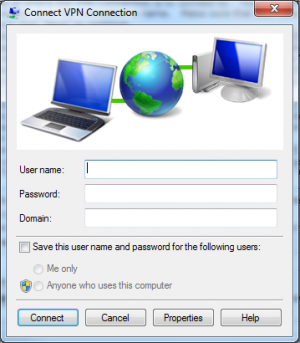 The latest VPN technologies like L2TP and IPsec may replace PPTP in the coming days, but PPTP is still a famous network protocol as far as computers based on windows operating system are concerned. PPTP also enables you to use VPN through LAN. In this case particularly the ISP connection is not necessary. PPTP is able to support two types of information flow. One type is control messaging. It is used to manage VPN connection. It is able to tear down the VPN connection. Control messages flow between VPN client and server directly. The other type is data packets. These flow via a tunnel from the VPN client. PPTP is the most popular choice for VPNs. PPTP clients are available in most versions of the windows free of cost, but in the end nothing is perfect. It cannot choose a single standard for authentication. 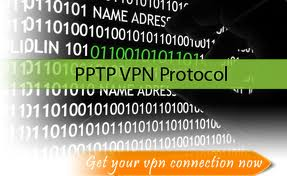 Here is a list of Top 5 VPN Service providers who provide the PPTP protocol.